Two enterprise cloud giants ServiceNow and Box have announced a new integration. For ServiceNow customers, it means that they can access Box content without leaving a ServiceNow application and changing focus. 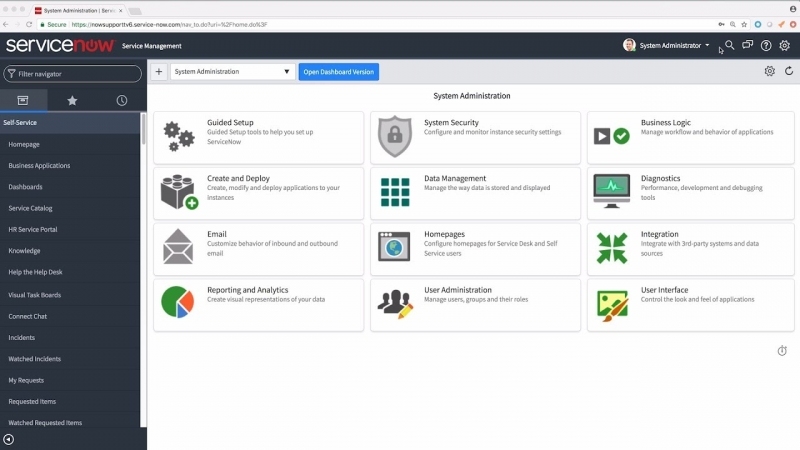 On a practical level, customers can grab the Box plug-in from the ServiceNow Store. 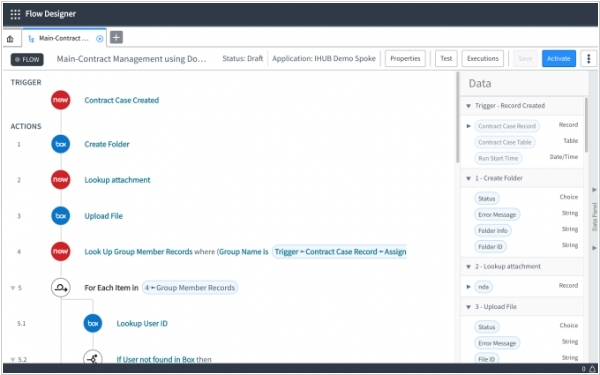 It comes with some prebuilt workflows for typical ServiceNow product usage scenarios, but the integration is flexible and allows customization. As an example, in an HR scenario, the ServiceNow administrator might build a workflow for onboarding a new employee in ServiceNow’s HR application. 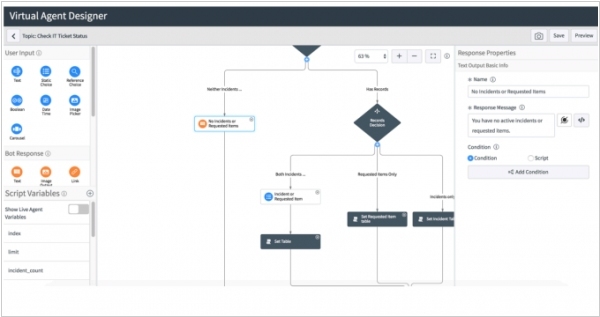 Using the company’s Flow Designer workflow-building tool, they can pull in all the documents a new employee needs to sign with other tasks into a single workflow. 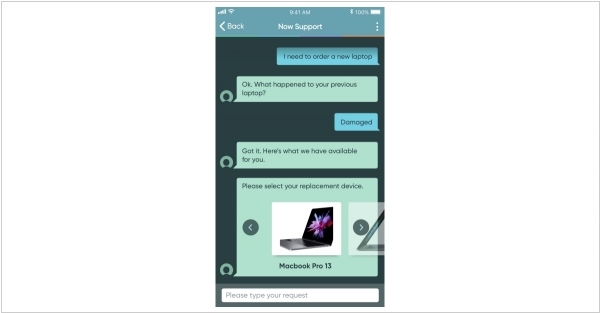 ServiceNow unveiled new chatbot building tool called Virtual Agent that provides developers a way to create an automated bot-driven process for routine helpdesk requests. The company claims that you can build these bots to provide end-to-end service. Meaning if you tell the bot you need a new phone, it can pull your records, understand what you currently have and order a new one all in the same interaction — and all within a common messaging interface such as Slack or Microsoft Teams. It also works for customer service transactions to process routine customer inquiries without having to route them to a CSR to answer typical questions. 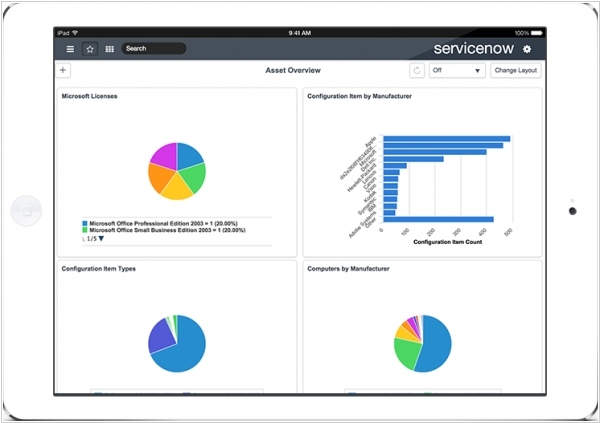 ServiceNow, the cloud IT service management provider, launched a suite of new products and features devoted to large companies. 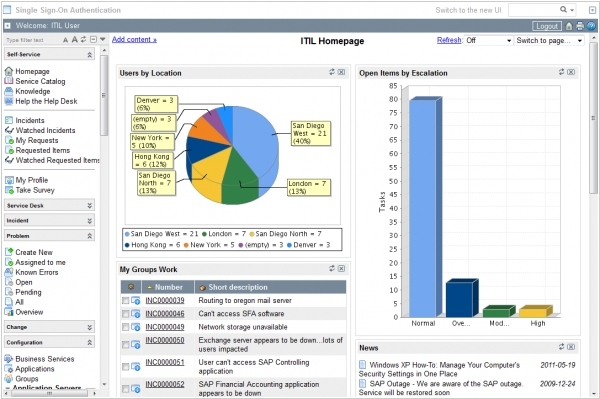 The new features include enhanced custom application creation experience, new service automation products, executive decision-making visualization tools and a more intuitive user experience. In particular, the new product Facilities Services Automation displays incidents at company facilities on floor-plan visualizations, and allows facilities managers to track building configurations to tackle issues from security to waste disposal. Service Creator, another new feature, allows nontechnical people to build simple applications. Another visualization project, CIO Roadmap, offers timeline visualization features displaying prioritized investment decisions across business functions. The new capabilities are built on the ServiceNow platform and leverage the common data model shared across the company’s portfolio.